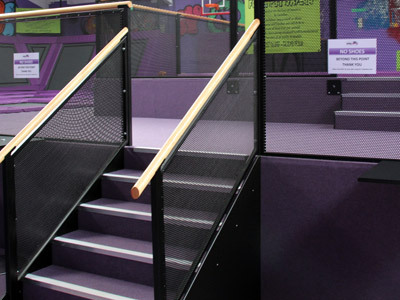 "40 interconnected trampolines for continuous jumping; Wall-mounted trampolines bringing another meaning to bouncing off the walls! 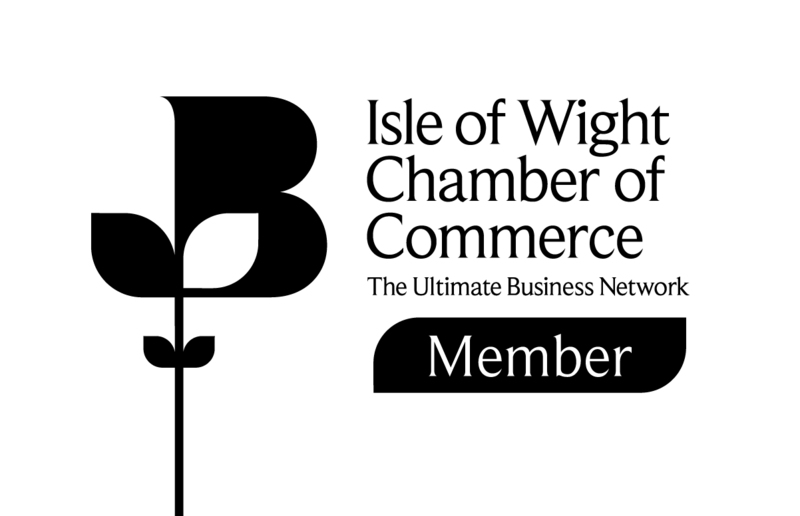 ; Podium to jump from; Dodgeball and Basketball pitches; Large Foam Pit"
Customers should brace themselves for a completely unique experience! 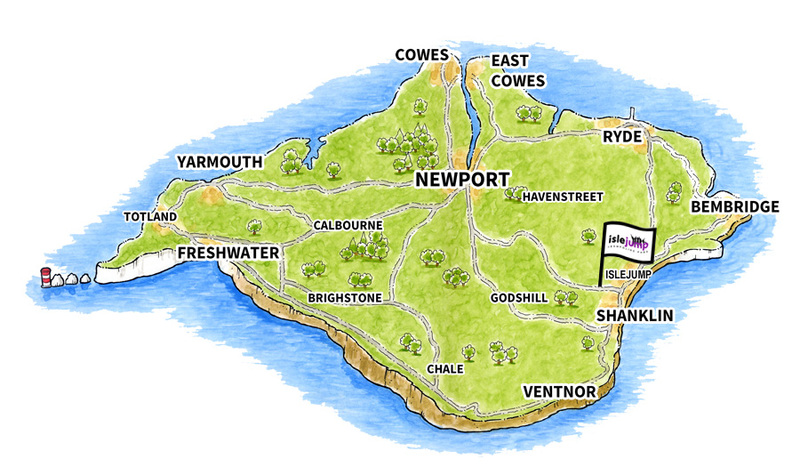 islejump is suitable for children aged 5 plus, adults and groups. Every single jumper should leave the park with a smile on their face looking forward to a return visit! 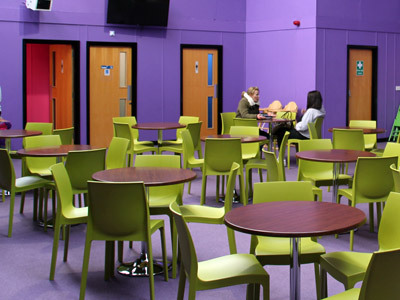 The maximum capacity is 50 students, so if your group is larger the non-jumpers can watch from the viewing platform (or via the large-screen TVs dotted around the facility), or chill and chat in the large cafe area. This could be a good time to catch up on diaries! Smaller groups are equally welcomed, but below around 30 persons it would be more cost-effective to join a public session subject to risk assessment. Drinks and snacks are available to buy, or by prior arrangement we can arrange anything from jugs of squash to a full buffet meal to help you make an evening of it! 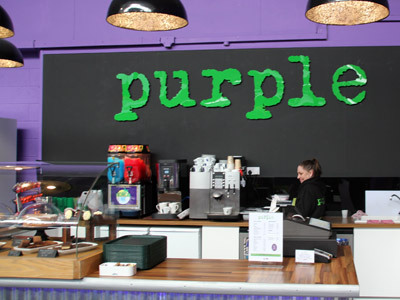 Whilst the play facility is not suitable for wheelchair users, access to the public areas is totally flat from the car park and there is a disabled loo available. The facility frequently hosts people of all ages with a range of disabilities and the staff will help them get the most out of their session. It's also possible to turn down the music if this would cause a distraction. 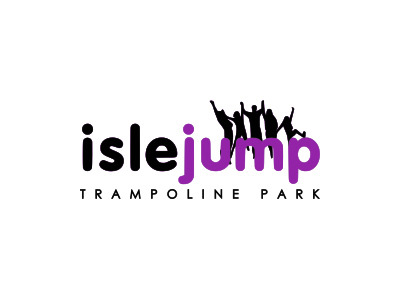 Have a question about islejump Trampoline Park that's not answered here? "Lots of fun and a great way to wear out the children!"